PLEASE NOTE THAT THIS TOUR IS FOR PHOTOGRAPHERS. Designated tours for for Cold War enthusiasts and shorter duration tours will be promoted separately. 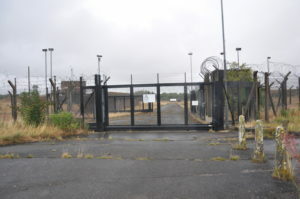 Can you recommend a tour for the former security folk who served at Heyford in the early 80’s ? 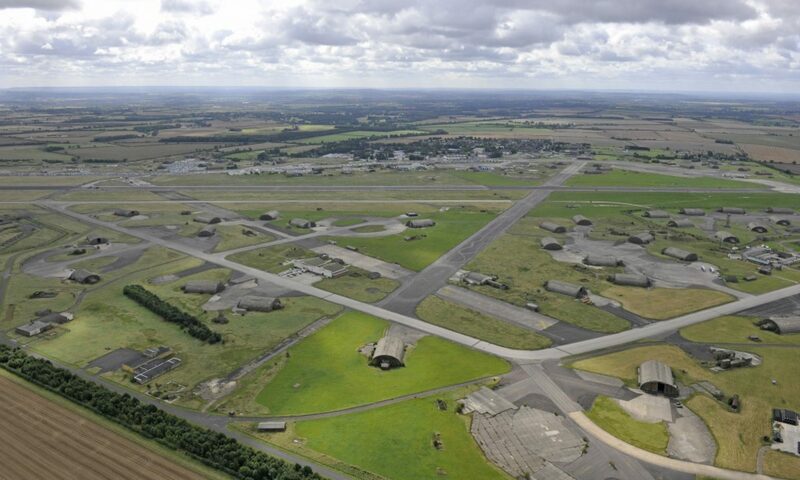 In the ’70s I had links to several guys posted at this base, two of whom became very dear friends. They both eventually returned to the US and, sadly, one of them died four years ago and the other I have lost touch with. I have many wonderful memories of them both, our time together, the strawberry wine and pecan pie they brought me when they visited me… I would very much like to visit the base to have some sense of where they actually were when not chilling or partying with us in London or Banbury :)) May would be better for me. Could I book the photography tour? There is, aslo, a more private question that I would like to ask you. Would it be possible for me to raise that with you via email?